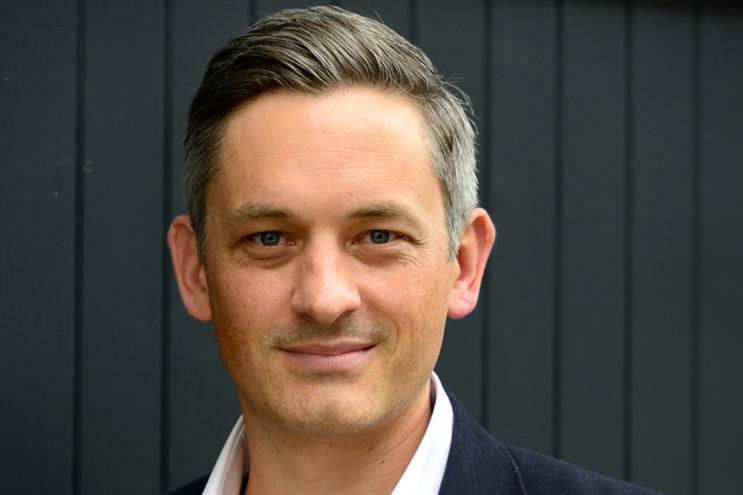 Publicis Groupe is realigning the creative agency Fallon away from Saatchi & Saatchi and setting it alongside Leo Burnett as it appoints Gareth Collins, chief executive of Fallon London, as chief across both brands. Collins replaces Paul Lawson, who is leaving Leo Burnett after 13 years to take up the chief executive role at WPP’s Y&R London. Collins joined Fallon as chief executive back in 2015 from Abbott Mead Vickers BBDO where he headed up the Sainsbury’s account. Since joining Fallon he has helped the agency land the Deliveroo, Expedia, ebookers.com and Axa accounts, but earlier this year the agency lost its key account, the Cadbury creative business. Fallon will move into the Leo Burnett offices in Kensington Village by the end of this year. The two agencies will retain separate identities and teams, but with greater collaboration where possible. Collins will join the UK Publicis Communications leadership team reporting to its global chief operating officer Justin Billingsley. Arthur Sadoun, the chairman and chief executive of Publicis Groupe, said: "Gareth has done an amazing job at Fallon. There’s a story we like there. He has proved himself to be a great leader." The move ends Fallon’s long-standing affiliation with Saatchis dating back to the appointment of Fallon London’s co-founder Robert Senior as chief executive of Saatchi in 2007.